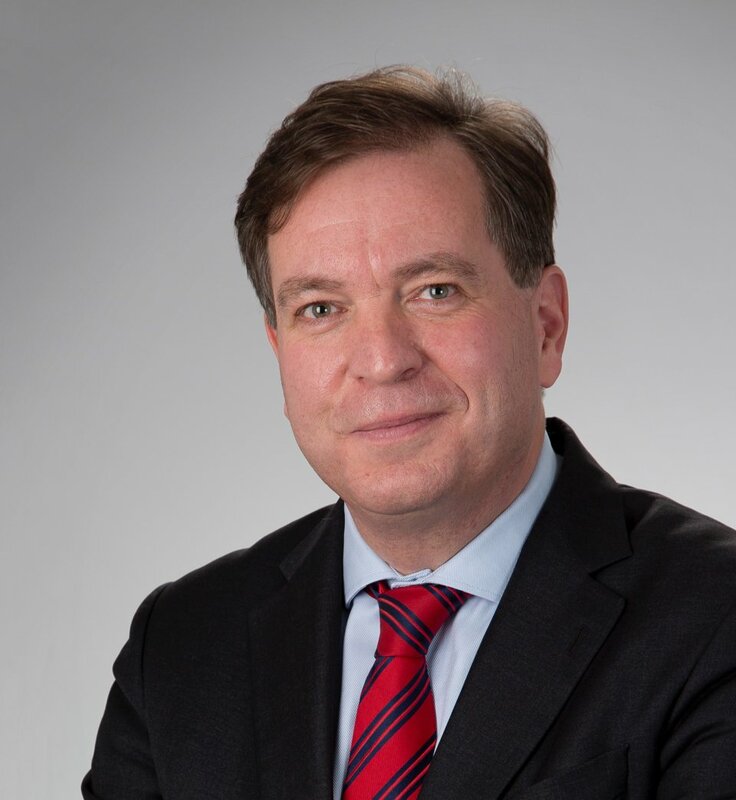 MELKSHAM, UK, 20 March, 2018 Jaap van Wessum has been appointed General Manager (EMEA) for Cooper Tire & Rubber Company Europe Ltd.
Van Wessum, who joined Cooper in 2016 as Director of Sales for Europe, is now responsible for growing the broader EMEA business. He is based at Cooper Europe’s headquarters in Melksham, Wiltshire, and is part of the international management team of Luis Ceneviz, Cooper’s Senior Vice President & Managing Director – EMEA and Managing Director – Latin America. In addition to Van Wessum’s appointment, Cooper also named Graham Mitchell Sales Director for the UK and Western Europe. With the exception of a brief time serving with another organisation, Mitchell has been with Cooper since 2003 in a variety of sales positions in Europe. He was named the company’s UK Sales Director in 2015 and now adds Western Europe to his responsibilities. Mitchell has responsibility for extending the presence and distribution network for the Cooper and Avon brands in the UK, Ireland, Scandinavia, Benelux, France, Spain, Portugal, Italy and Greece. The company also appointed Michael Lutz Sales Director for Central and Eastern Europe. Lutz has more than 30 years in the tyre industry and joined Cooper in January of this year. He is tasked with integrating Cooper’s sales operations in Germany, Austria and Switzerland, and developing the Cooper distribution network in Eastern Europe.